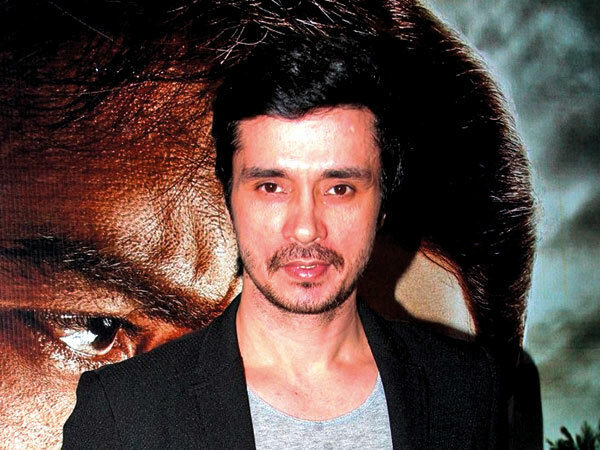 Actor Darshan Kumar has joined the cast of ‘PM Narendra Modi’, a film by Omung Kumar on the life of Prime Minister Narendra Modi. Darshan, who has earlier worked under Omung in films such as ‘Mary Kom’ and ‘Sarbjit’, will play an integral part in the project, casting for which is currently on, read a statement. The biopic is being produced by Legend Global Studio. Darshan said he is “honoured to be a part of the biggest biopic”. Starring Vivek Oberoi as Modi, the film will be shot in locations across the country. The makers, along with Oberoi, will begin location recce in the coming weeks. The first schedule of the film is expected to start in a fortnight’s time.